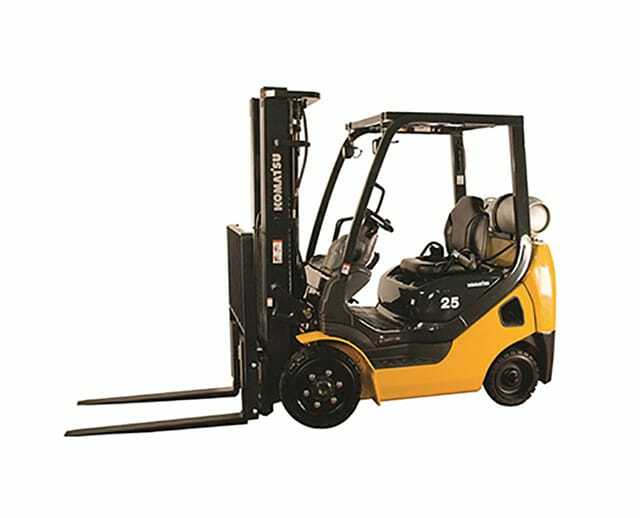 The 20,000 lb cushion tire warehouse forklift is great for any indoor storage task that involves lifting, loading, or transporting heavy palletized materials. 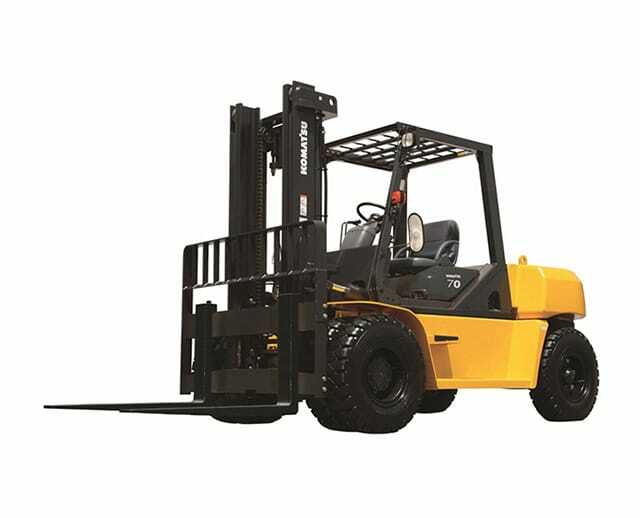 Its cushion tires give the forklift a smaller turning radius so operators can maneuver and work in congested storage rooms and aisles with ease. 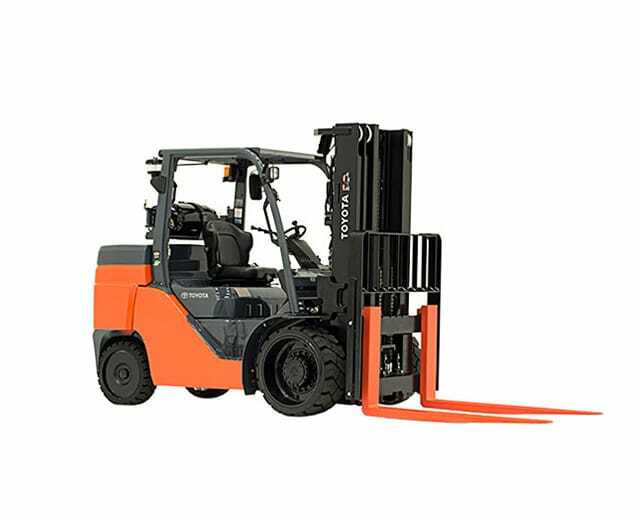 The rubber material does not offer great traction, so the cushion tire forklift is best for indoor projects with smooth, even surfaces. Its lifting arms can sustain loads up to 20,000 lbs, and it can easily stack or transport heavy materials across work sites.